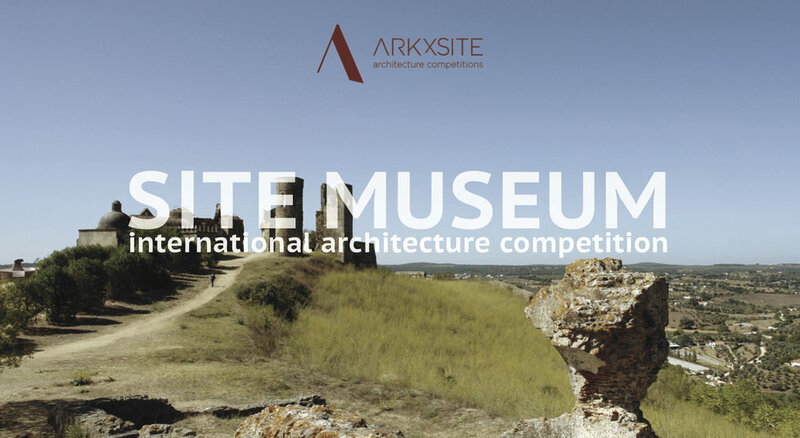 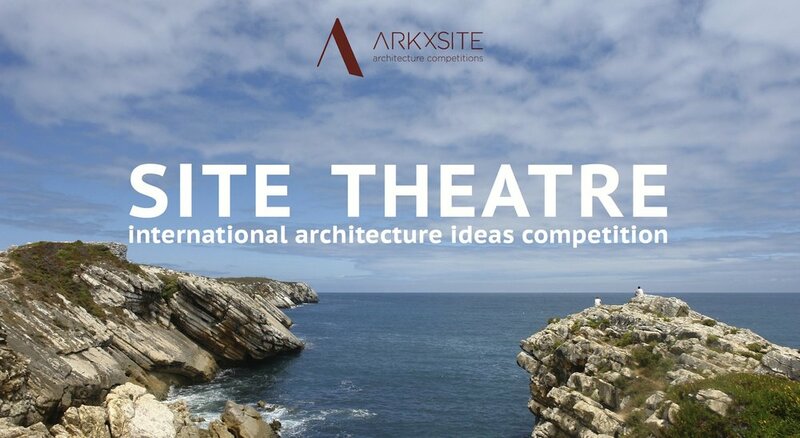 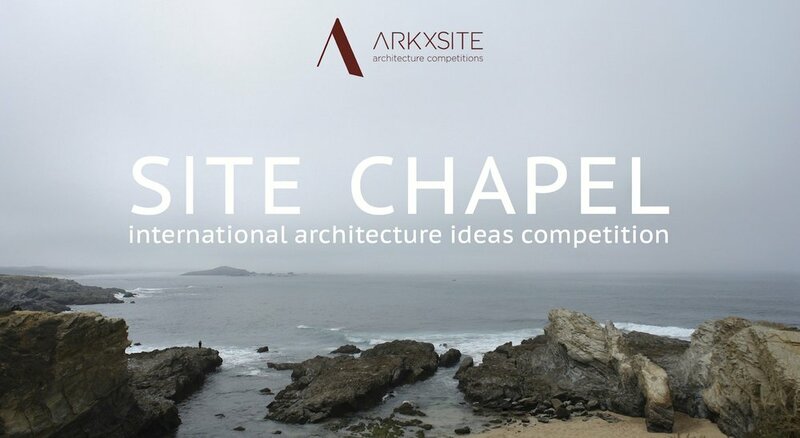 Site Visitor Center _ Thank You, Professione Architetto _ Italy For Publishing The Competition! 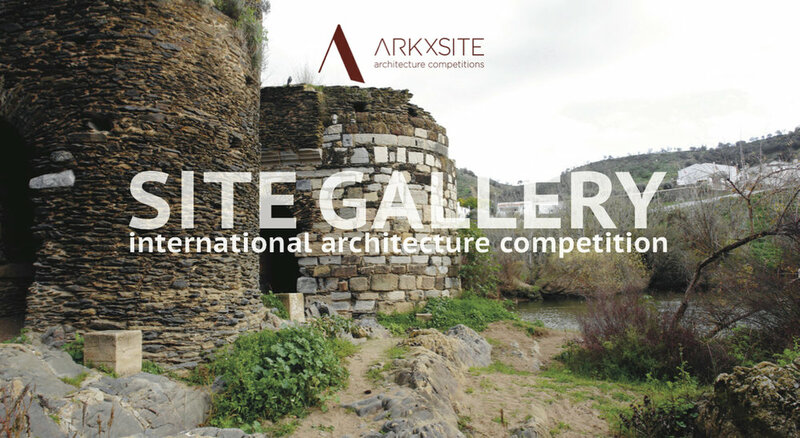 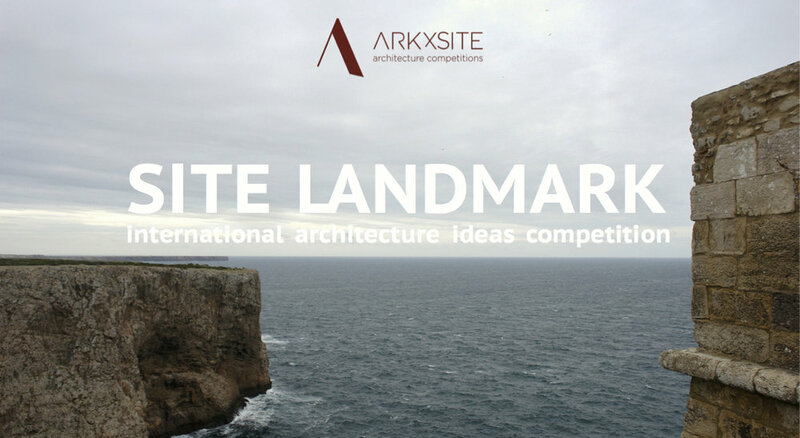 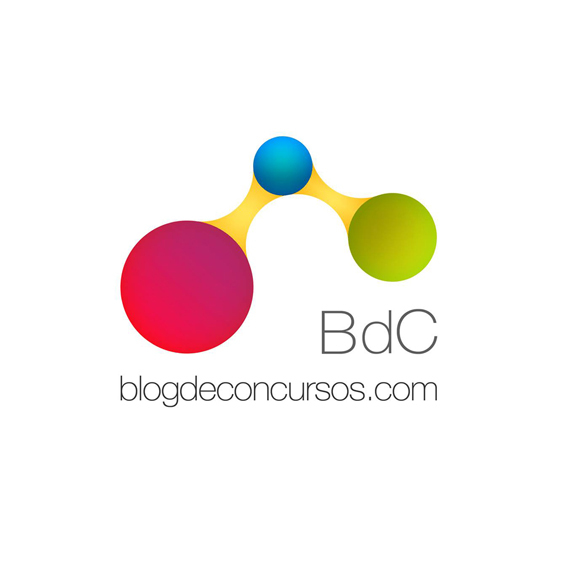 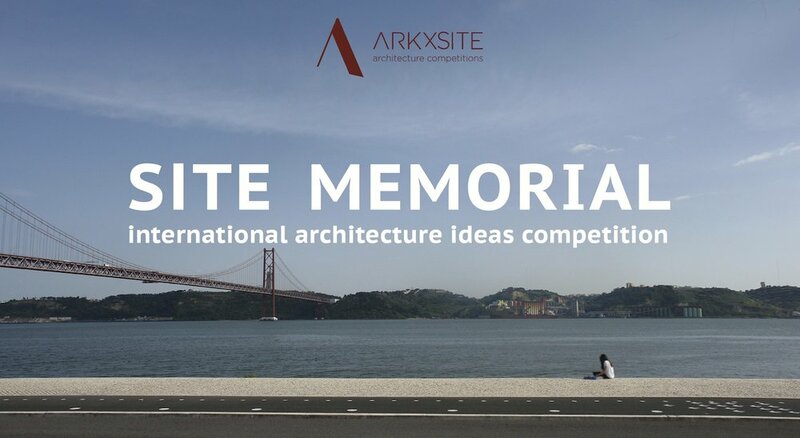 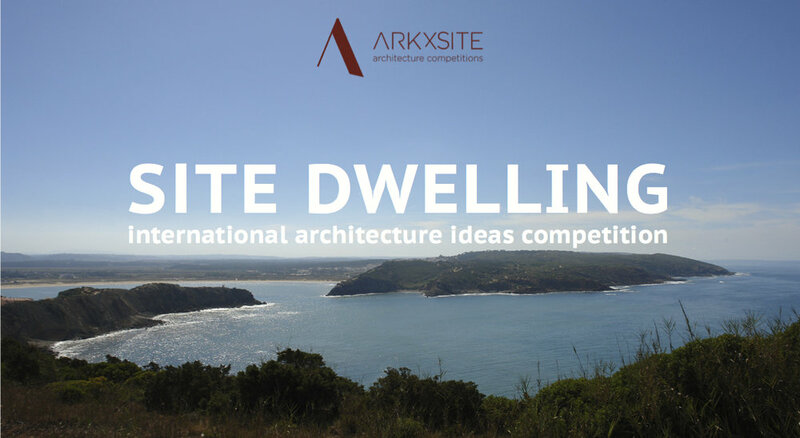 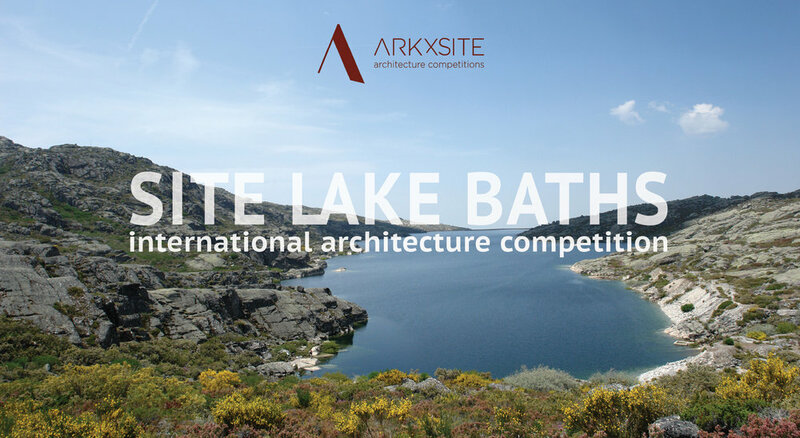 Site Visitor Center _ Thank You, Espaço de Arquitectura _ Portugal For Publishing The Competition! 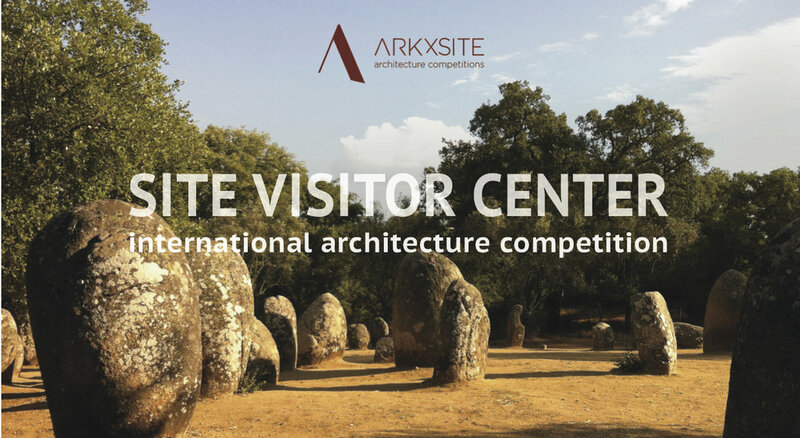 Site Visitor Center _ Thank You, Competitionline _ Germany For Publishing The Competition! 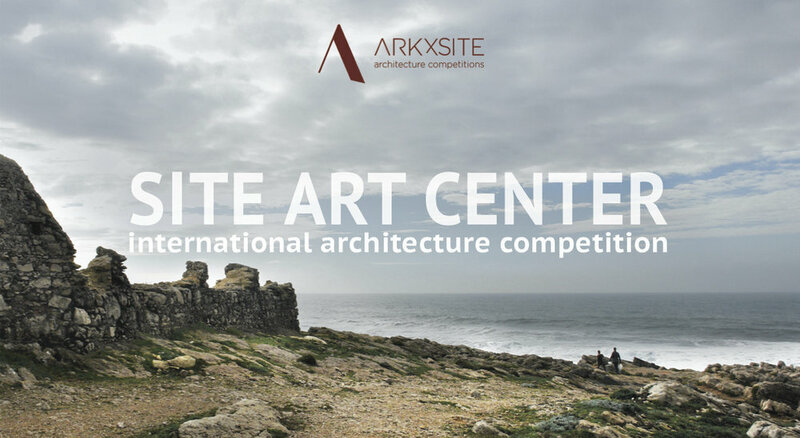 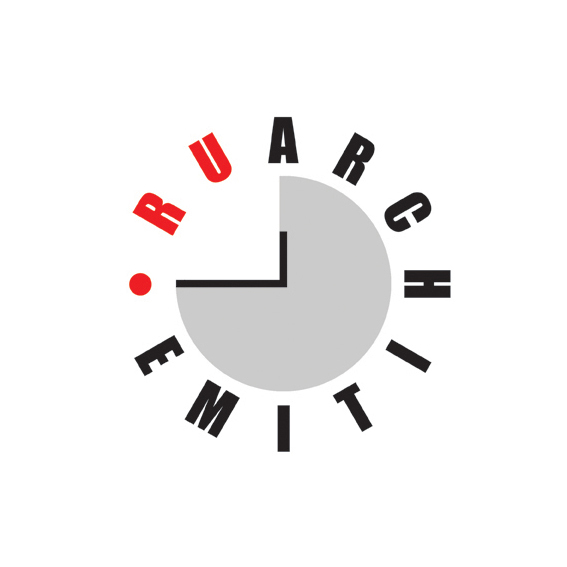 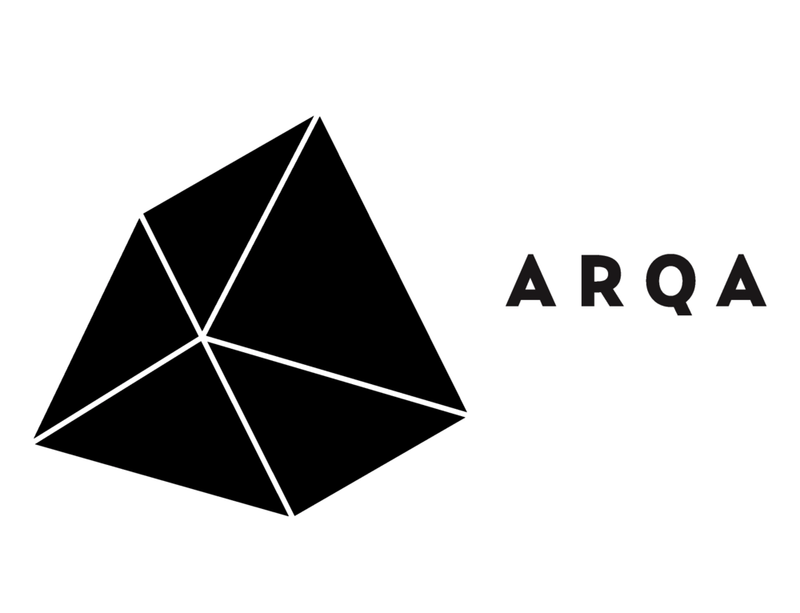 Site Visitor Center _ We Are Pleased To Announce That World Architecture Community _ United Kingdom Has Again Agreed To Become A Media Partner! 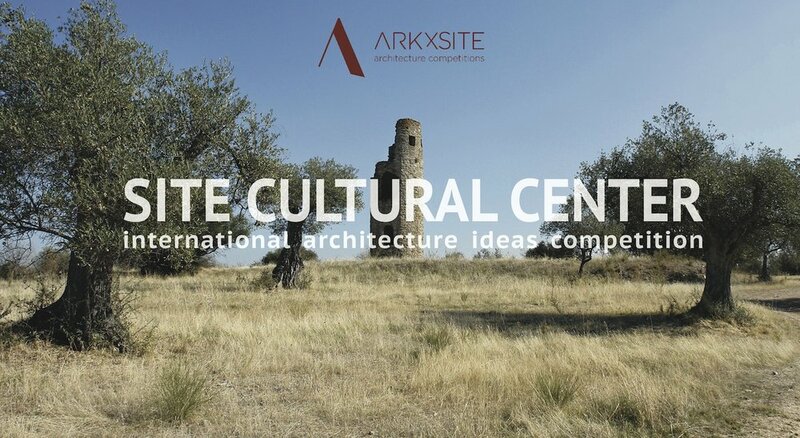 Site Visitor Center _ Thank You, Bauwelt _ Germany for publishing the competition! 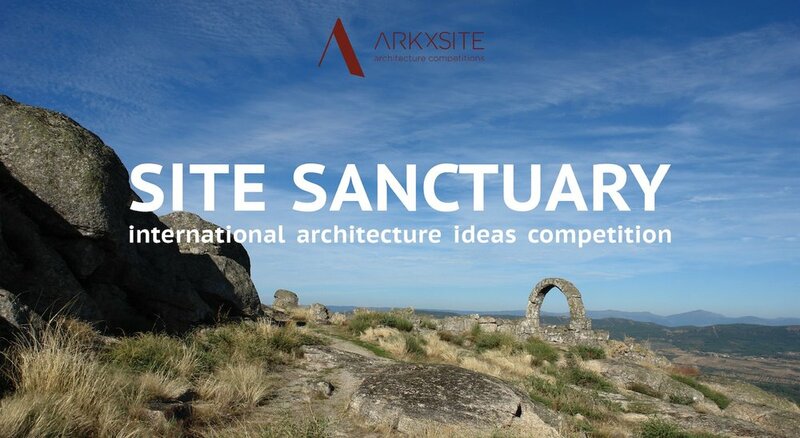 Site Visitor Center _ Thank You, BauNetz _ Germany For Publishing The Competition!